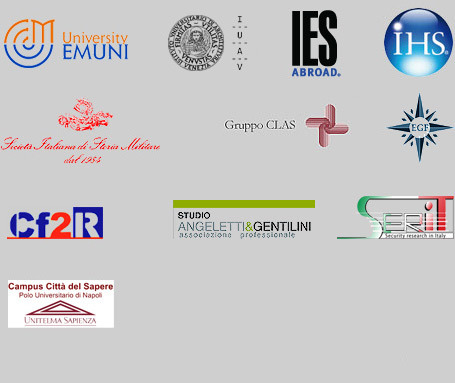 The Italian Institute of Strategic Studies “Niccolò Machiavelli” sharing the spirit of its founders and Statute, pursues the promotion of humanitarian solidarity and social activities, supporting research and voluntary foundations and associations that give independent, impartial assistance and relief to victims of war and disasters. We also sustain non-Government organizations that promote the protection of life and the environment. Join us in this effort!